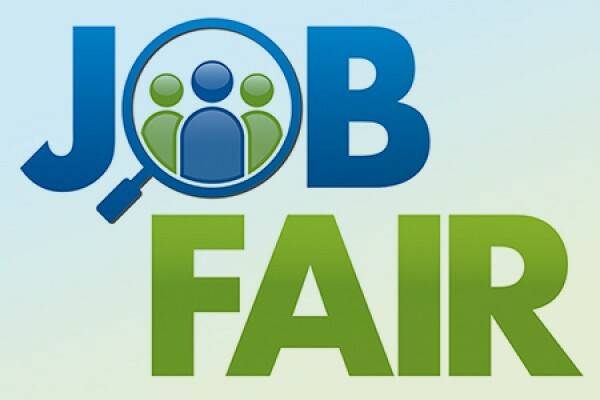 - $100 of your booth fee can be put towards a chamber membership when joining within 30 days of the Job Fair ! Find your perfect beach job at The 2019 Ocean City Job Fair! Join us in March & find your key to a successful summer! Employees are needed in almost every business including, but not limited to, restaurants, motels, hotels, amusement parks, specialty stores, boardwalk stores, banks, lifeguards, watersports, marinas, bars, and more! Roland E. Powell Conv. Ctr.